I recently took some time to reflect on what my priorities are in supporting parents with infants and young children. 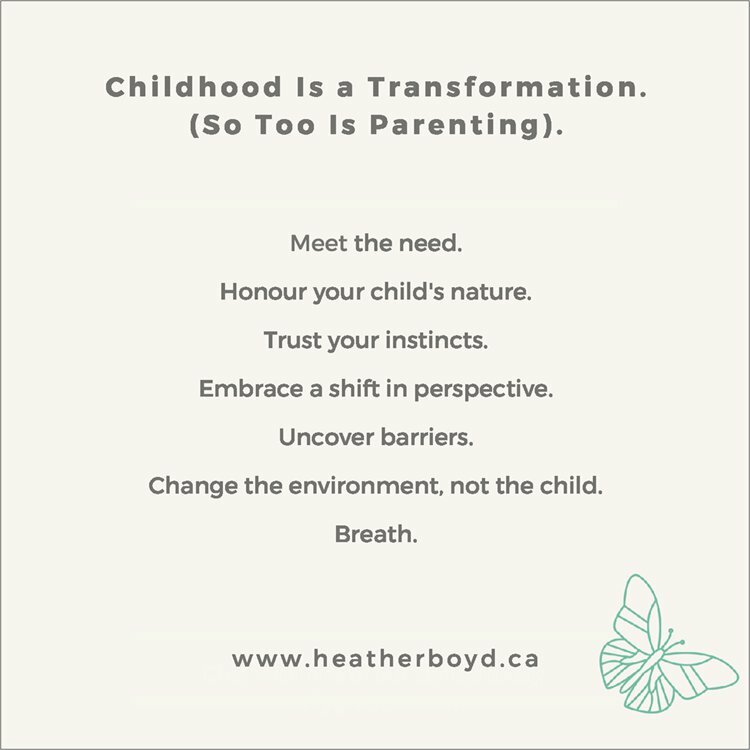 I wanted to hone in on what message I am really trying to share with families, regardless of whether we connect about infant sleep, development, or parenting. Whether family life is going along tickity-boo, or whether things feel like they are falling apart at the seams, these thoughts are ones I turn to to help me have perspective, and to have trust in the process. This work is important to me. And I’m honoured to get to come along with you on your parenting journey as your OT when you reach out to me for support.